Happy Thursday! Y'all, today is the last Thursday in October. Can you believe it? Many of you have decorated your homes for Halloween, but starting next week you may want to transition to a Fall/Thanksgiving theme instead. Lindsey from Repurpose and Upcycle shows how you can decorate your home for Fall in just a few minutes. 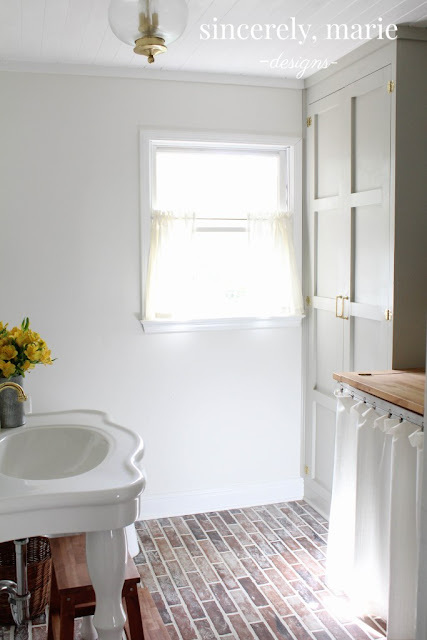 Amanda from Sincerely Marie recently re-did a laundry room/powder room into this beauty, and would you believe that floor is not made of real bricks? Check out her post to see how she got this look for a fraction of the cost of a real brick floor. 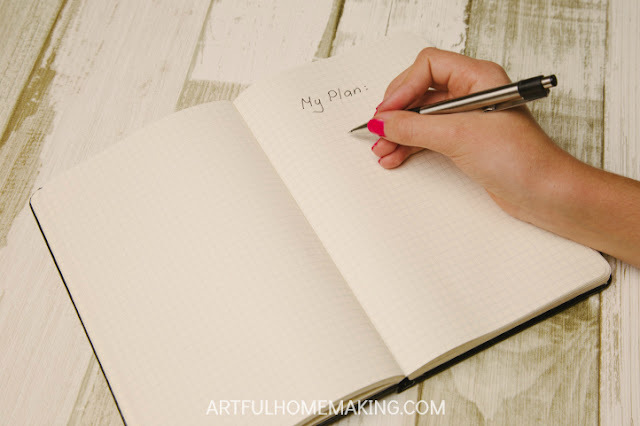 Joy from Artful Homemaking shares some great tips for how to keep your home without losing your mind in her post 7 Habits of Highly Effective Homemakers. I don't know about you, but the cooler temperatures of Fall make me want comfort food. . . yet the busy days of Fall make me want easy recipes. 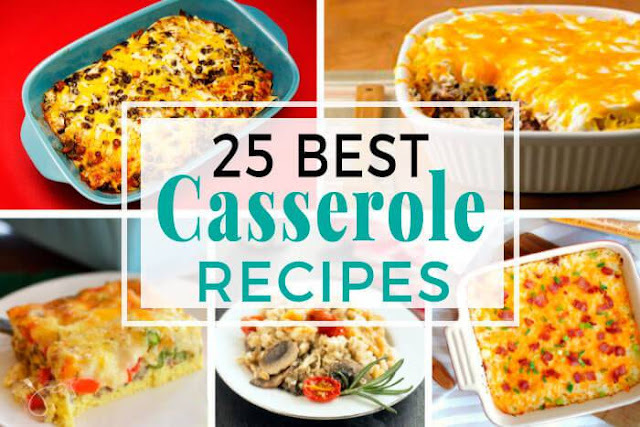 So I was glad to see that Jas from All That's Jas rounded up 25 casserole recipes. Tiffiney from Welcome Home Ministry offered some much-needed words of wisdom for moms who struggle with the fact that they're not perfect. Love this post! Happy Thursday, Richella! I am so happy and honored to be one of your featured posts. I absolutely love your features! Every week, here at the Grace at Home linkup, I find fresh inspiration to make my home a place of warmth and grace. Thank you for that! I so appreciate being a part of this community. Blessings to you and your family, as well as the Grace at Home community! Great features! Thank you so much for hosting this party every week. #2. Thanks for hosting each week! Enjoy your day! Richella, thank you for hosting Grace at Home. Fall is finally here, rich in color and contemplation. I love this season, second only [perhaps] to spring. 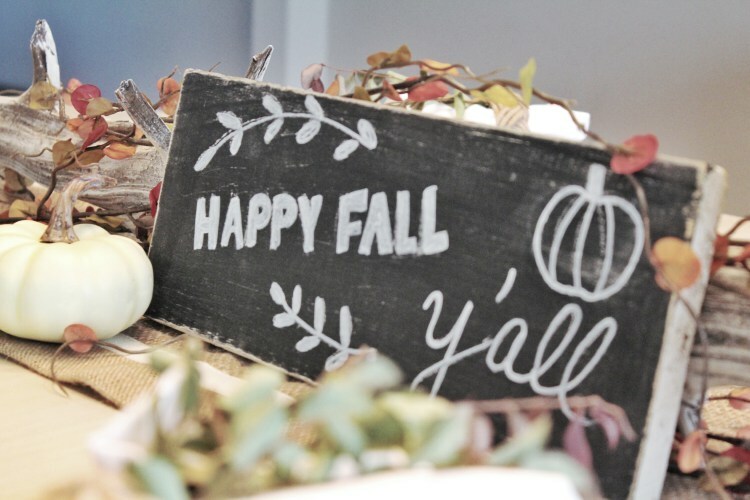 Fall is my favorite season for decorations! Thank you so much for hosting such a nice party! 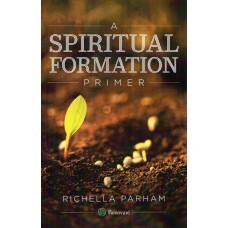 Great features Richella!...Have a most wonderful weekend...loving these cooler temps here! Thanks for hosting!